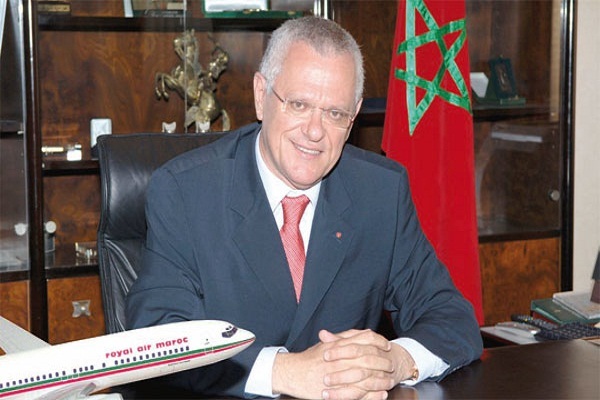 Rabat - Driss Benhima, CEO of Royal Air Maroc, is expected to leave his post at the head of the Moroccan airlines carrier, according to Moroccan news website Alyoaoum24. Rabat – Driss Benhima, CEO of Royal Air Maroc, is expected to leave his post at the head of the Moroccan airlines carrier, according to Moroccan news website Alyoaoum24. 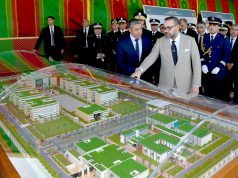 According to the same source, the announcement will be made on Saturday during the Council of Ministers that will be chaired by King Mohammed VI in Laayoune, Morocco. 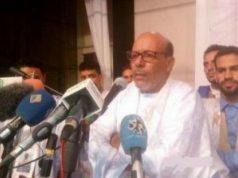 Benhima, who was appointed RAM CEO in 2006, will be replaced by Hmido Adou, who served as president of the Moroccan National Office of Tourism until 2013. During his tenure, Royal Air Maroc was at the center of several controversies, including its lack of punctuality as well as its poor customer service. A few weeks ago, Royal Air Maroc made headlines after an amateur video posted on social media showed live cockroaches inside a Royal Air Maroc (RAM) flight. The footage was allegedly taken by a passenger onboard a RAM flight from Casablanca to Montréal in December 2015 and posted on Facebook on January 15. 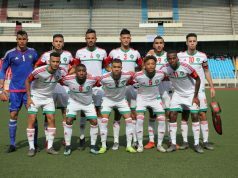 However, while the company was criticized by its Moroccan customers, it received several international distinctions. 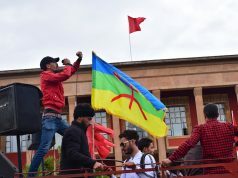 Last June, Morocco’s flag carrier, was awarded the 4-star Skytrax label in Paris, which places it among the best international companies on the African continent. In addition, las November, Liberian authorities honored RAM for its continuing service to Liberia during the Ebola outbreak.